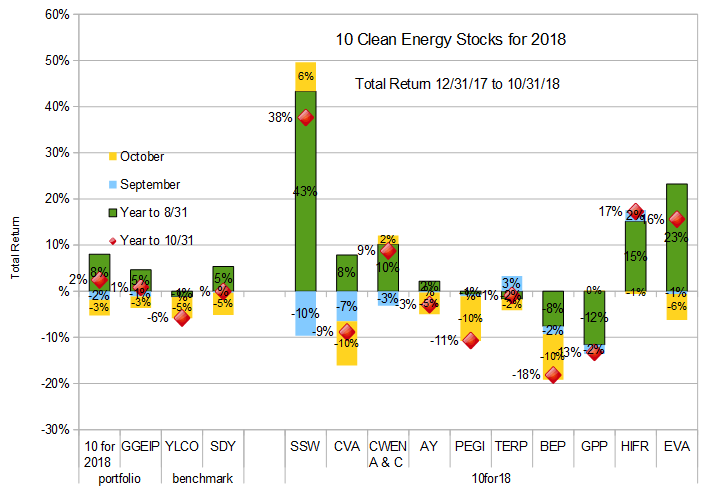 Last week, I neglected to discuss Terraform Power (NASD: TERP) in the third quarter update on the other ten clean energy stocks for 2018. I did not notice the omission until after the post had been published, so I decided to write a quick follow-up this week after I had a chance to digest the earnings announcements (including TERP’s) which were scheduled for later in the week. 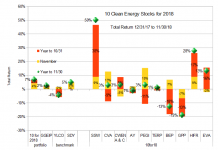 Yieldco Clearway Energy, Inc reported earnings [pdf] on November 6th. The announcement held no big surprises. 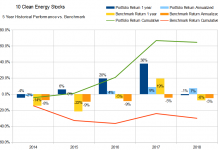 Income and cash flow grew at a healthy pace from the previous year due to new investments and strong performance in renewable and thermal generation. Under its new sponsor Global Infrastructure Partners (GIP), the Yieldco is wasting no time refinancing some of its more expensive debt and raising capital for new growth investments. These investments should lead to continued growth in 2017, and Clearway is targeting 5 to 8 percent dividend per share growth in 2018, while affirming current 2018 guidance. The company announced a $0.331 quarterly dividend for December. a 16.5% year over year increase. Yieldco Terraform Power reported third quarter results on Thursday, November 8th. Investors were unimpressed, sending the stock down 7% on Friday. Investors seem to have reacted to a larger than expected GAAP loss, caused largely by higher than expected maintenance costs. The company is negotiating long term service agreements with GE, which should lower future maintenance costs. The company has also improved its cash flow profile going forward by refinancing expensive debt from its acquisition of Saeta Yield. 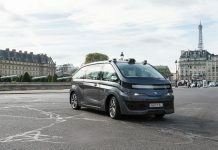 It is also borrowing against some of its assets to fund future growth acquisitions. The company expects to be able to achieve 5-8% annual dividend per share growth over the next five years, mostly driven by cost reductions and increased production at existing assets, and small acquisitions. The opportunities for cost savings and increased production are due to the benefits of scale from the combination of Terraform and Saeta Yield assets. With a current 7% yield likely to grow at at least 5% over the next 5 years, I consider the stock very attractive at this price, and appreciate the opportunity to increase my holdings after the sell-off on the earnings announcement. Wood pellet Yieldco and Master Limited Partnership Enviva reported third quarter earnings on Friday, November 9th. 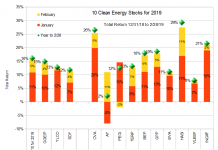 In the update last week, I stated, “I’m optimistic that third quarter earnings will give the stock a boost.” The boost, if it came, was concealed by the general down market on Monday. In fact, the immediate market reaction seems slightly negative, perhaps due to some disruptions in production and shipments due to hurricanes Florence and Micheal. The partnership did not miss any deliveries or have any loss of life, however, and expects the costs should be recoverable from insurance. While the timing and exact amount of recoveries is uncertain, I found nothing to worry about in the report. The partnership also provided guidance for 2019 of $125 to $135 milling in Adjusted EBITDA, compared to the $118 to $122 million which it still expects to achieve for 2018. This corresponds to growth of approximately 8% before the effects of any acquisitions. Although the partnership’s payout ratio is inching up towards 90%, this should support continued growth in the partnership’s distribution through 2019, especially considering the impacts of the fire at the Partnership’s Chesapeake terminal and two hurricanes are not repeated in 2019. Disclosure: Long CWEN, CWEN/A, TERP, EVA, GE. 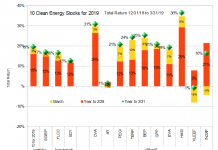 “Long GE” – GE looking attractive at these prices? Or was that held from a long time ago? With the dividend cut down to $0.01, GE is no longer the type of income stock I like to follow, so I have not done any serious analysis. I do have some holdings, but intend to sell covered calls with strikes near the current price until my positions are called away.